Home › GCSEs › 3 Years Old! What next?! That was my hook into the world of being a YouTuber. Almost exactly 3 years on and those 50 views have scaled up by a factor of 54,000. The 2 subscribers I received that night has turned in to almost 41,000. As The Raspberry Pi Guy turns 3 years old I thought that I would do a blog post to reflect upon these facts and share a little bit about what is next for both me and the channel. The last 3 years have been a rollercoaster of video production and content manufacture. As more and more people get their hands on Raspberry Pis (well over 5 million boards are out there!) the demand for the educational materials that will empower them to do things with it does not stop increasing. It has been a privilege to watch the little British computer that could flourish into a world-wide phenomenon and for the surrounding community to flourish in even more exciting ways. 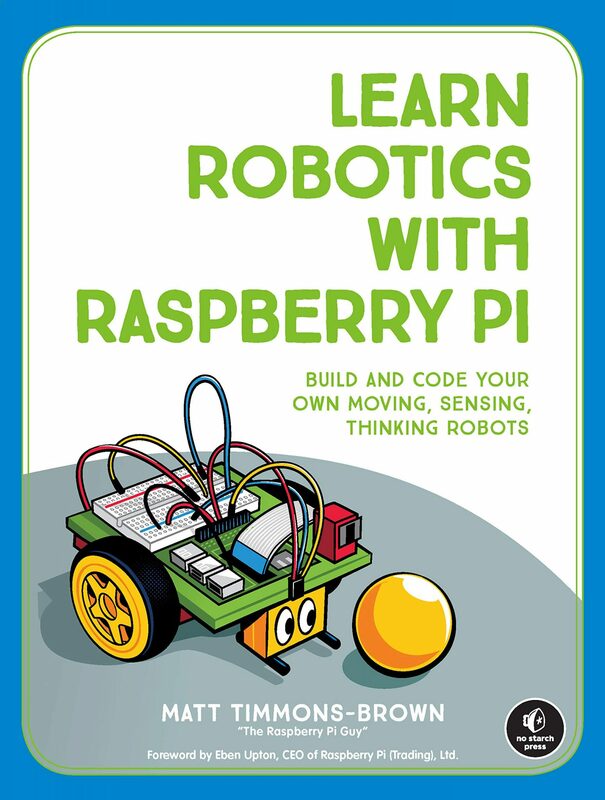 The Raspberry Pi Guy has always been there for people wanting to learn through the medium of video, and has helped hundreds of thousands find their feet in topics ranging from flashing an LED, to making full featured robots. My reviews and videos of new Raspberry Pi products have also proved very popular – with views from countries ranging from Tajikistan to Kiribati! What’s next for The Raspberry Pi Guy? Well… The Raspberry Pi shows no sign of stagnation and for as long as that continues neither do I; people always want to learn more. In the near future? I have some very exciting videos lined up – you’ll hear more about those in the upcoming days, weeks and months – I hope that you will not be disappointed! Stay tuned! What about me? Well… Some of you will know that the last 2 years of my life has been dominated by GCSEs: coursework, deadlines and over the last year especially, exams. In May and June of this year I did a total of 23 examinations, concluding the GCSE period of my life. I recently received my results and am delighted; revision pays off in the long term (so does getting up at 4:30 to continue said revision!). This has meant that I was able to enrol in my first choice sixth form college: Hills Road in Cambridge, UK. I’ll be starting there in a few weeks studying A levels in Maths, Further Maths, Physics, Computer Science and Electronics. New and exciting times. Suffice to say: The Raspberry Pi Guy has had an awesome 3 years and I hope that it continues to thrive in the future. However, its success is due to one reason and one reason only: your viewership and for that I can not thank you enough. Your views, subscriptions, likes and emails keep new videos coming – I could not ask for a more amiable group of people. Thank you! Anyways… A video is calling out to be edited. Thanks for reading! Hi Matt. Keep up the good work. You forgot to mention all of the countless emails you have taken the time to reply to over the years. Hi Matt! I need help! I bought a Raspberry Pi 2 a few weeks ago but can’t get it to work. I plug it into the wall, put in the micro sd card with N00Bs on it, and plug it into my monitor, but nothing happens (monitor does not detect it). I tried on multiple monitors and TVs with different output types/adapters, but still nothing. The Raspberry Pi is on with the red light, and the green light flashes, but that’s it. I am stumped…please help! Only just seen your comment now – how are things? Did you get your Pi up and working?